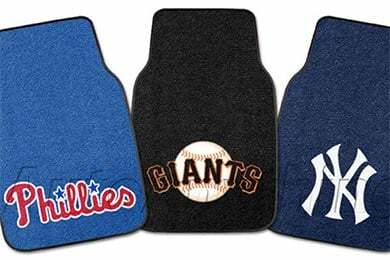 FANMATS 6793 - FANMATS MLB Carpet Floor Mats - FREE SHIPPING! 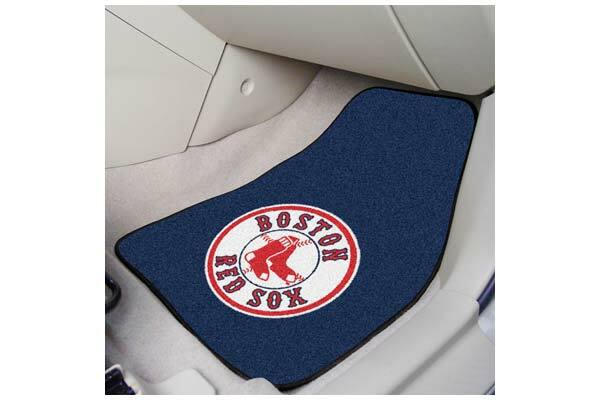 Bought these for my daughters car and am very pleased with them. The carpet grips on the back side keep the mats in place and they look great. Very cool mats. good quality. The size is ok for a one size fits all product. My 2008 Sierra PU is a work truck with Rubber Floor mats and the Carpet mats slide around more than I like. Reference # 753-366-779 © 2000-2019 AutoAnything, Inc.